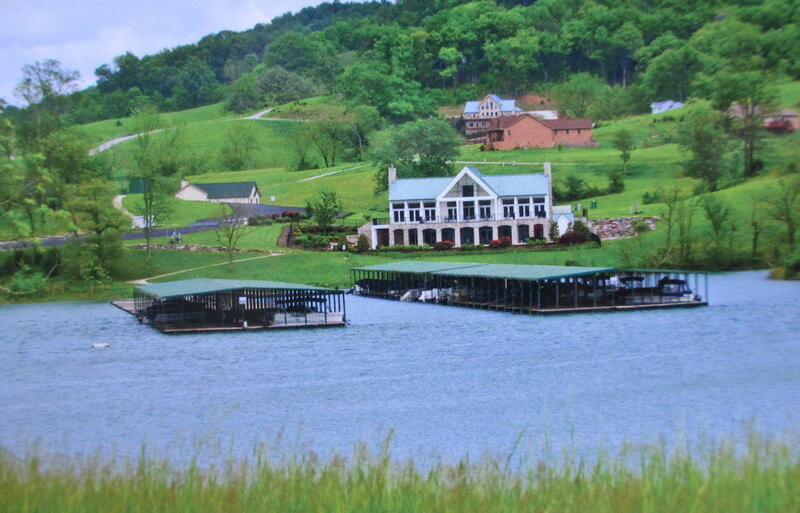 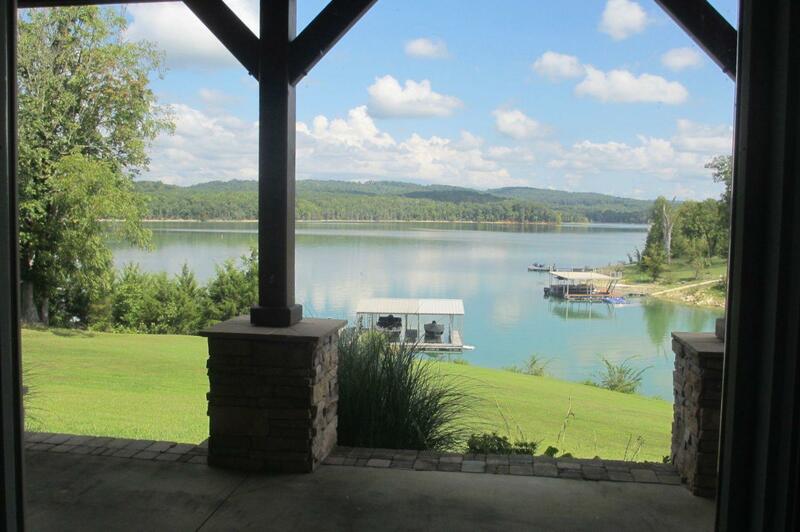 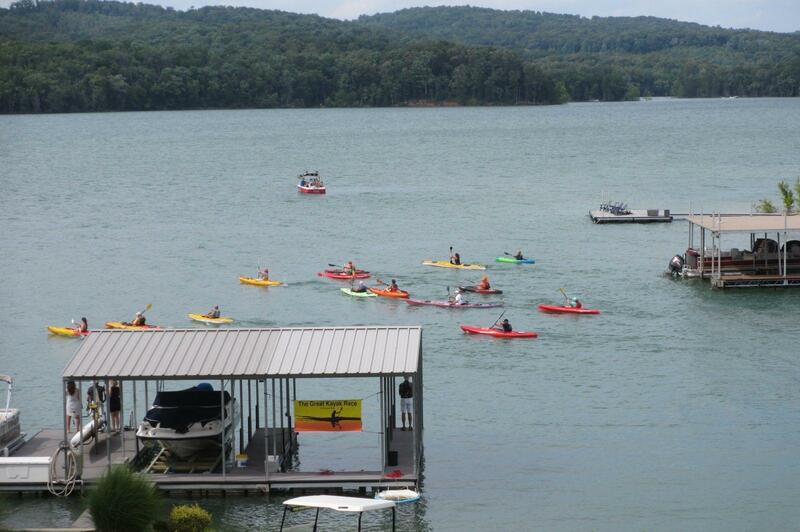 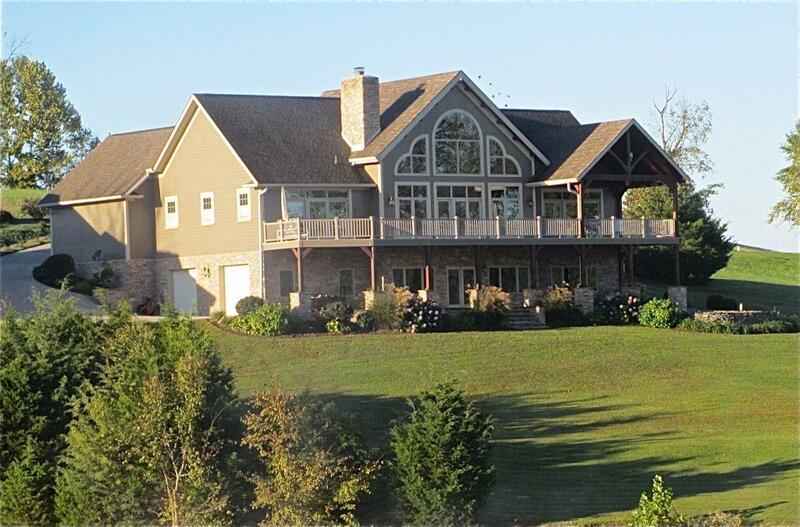 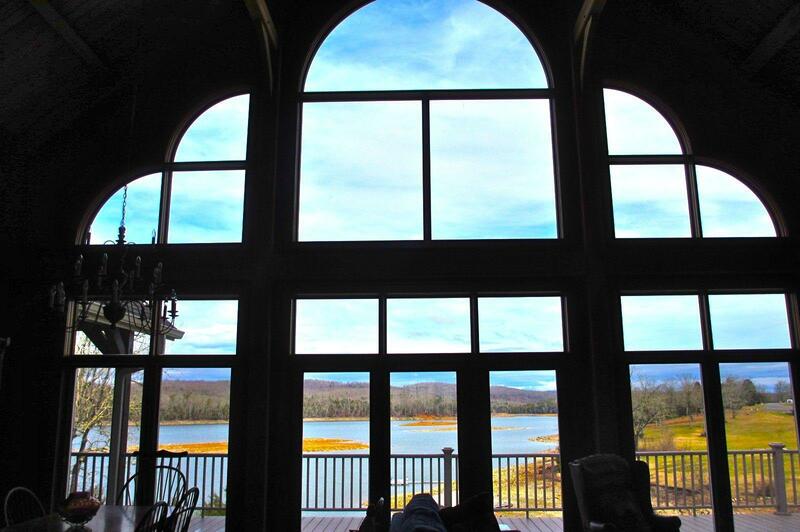 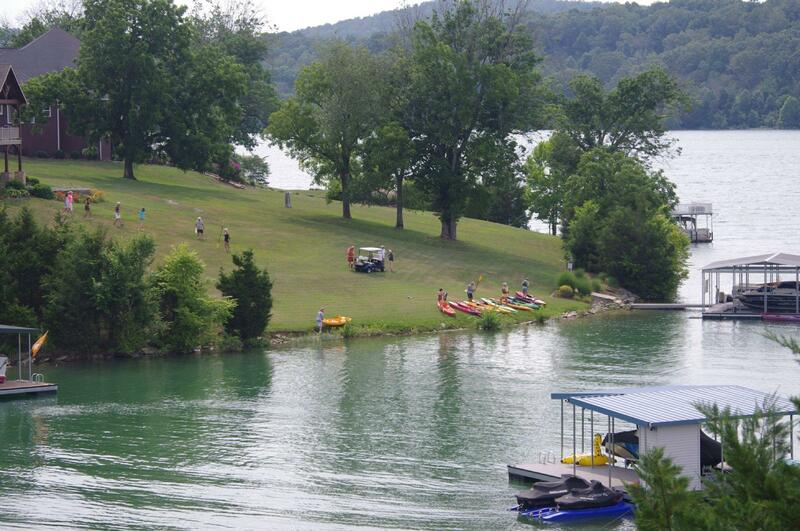 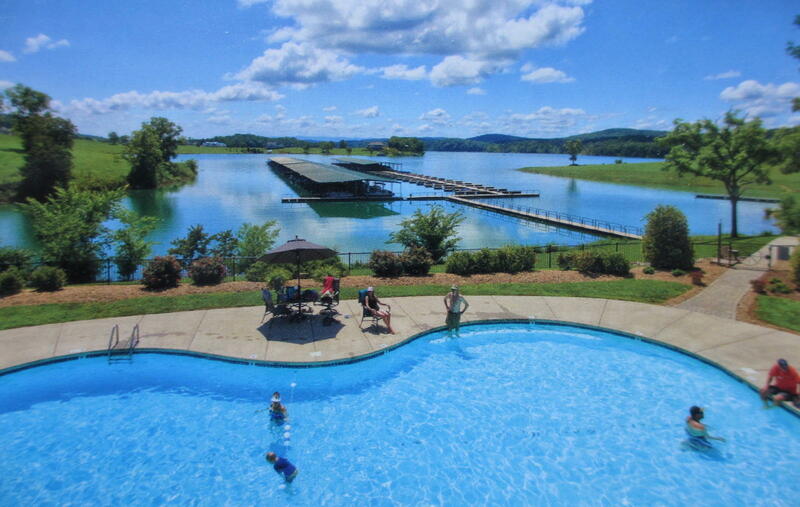 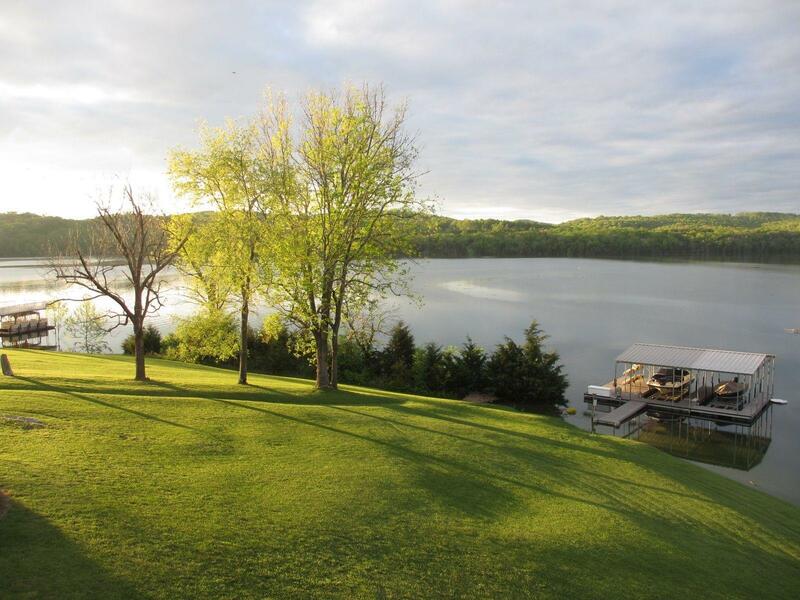 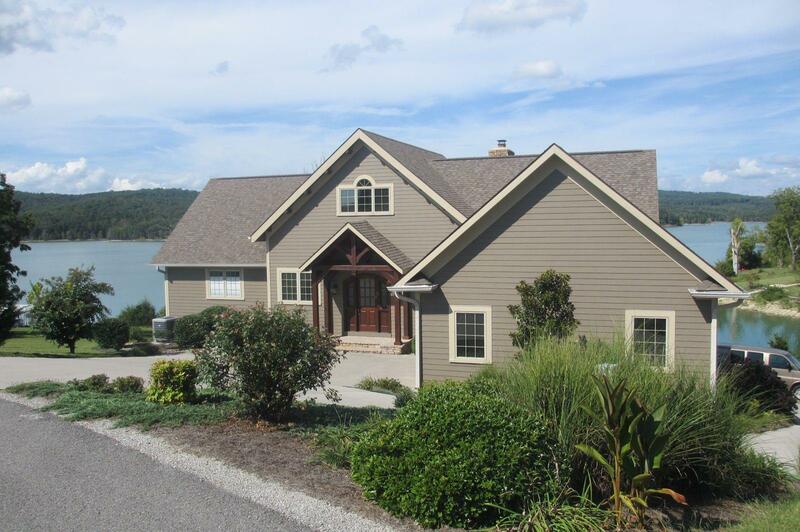 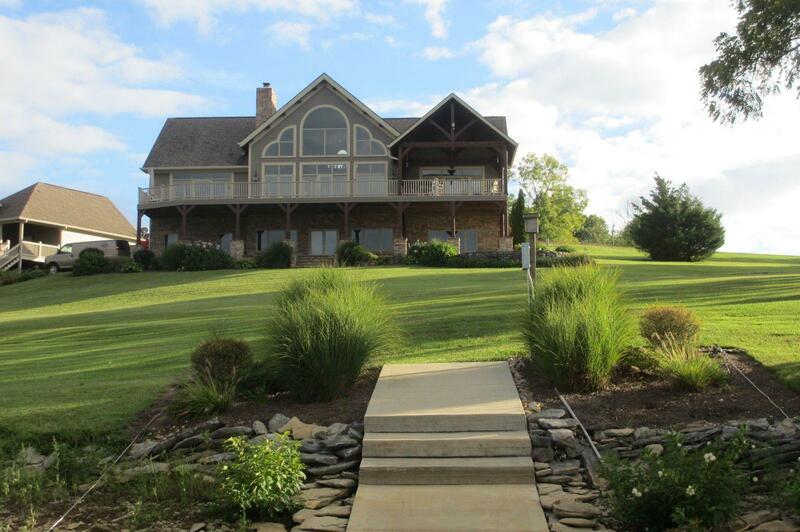 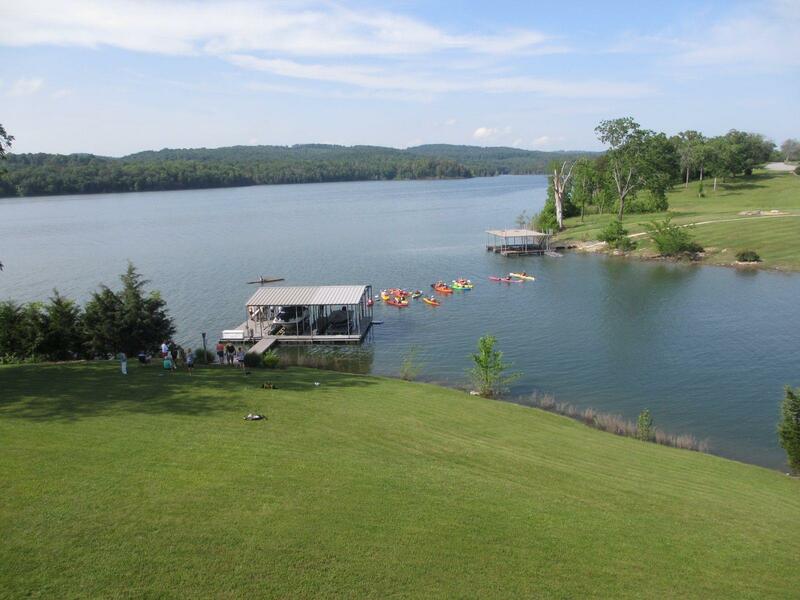 Located on norris lake this custom built post and beam home with an open floor plan resides in sunset bay. 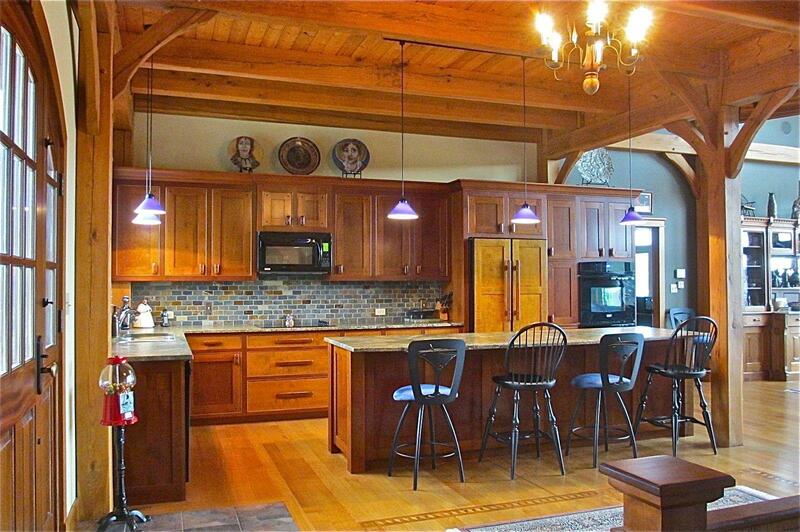 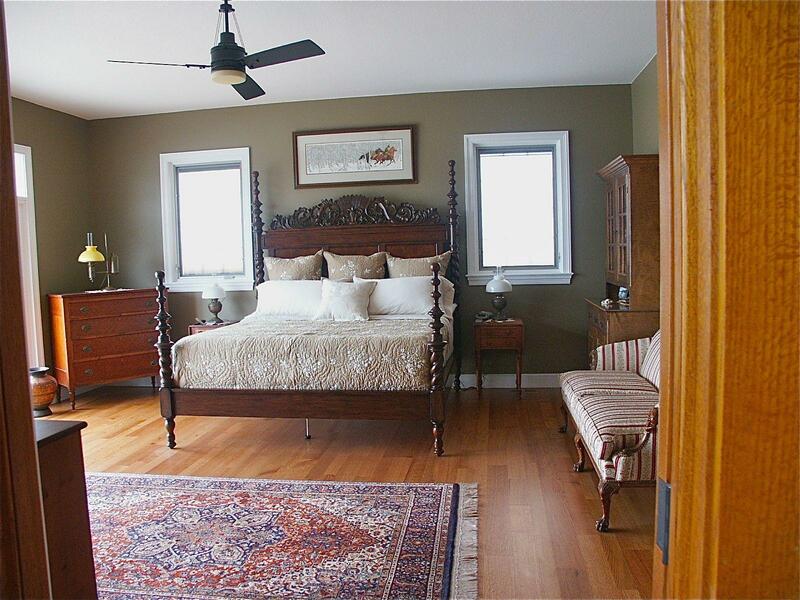 It offers custom cabinets and wood work, granite counters throughout, wood flooring with inlay and many more features. 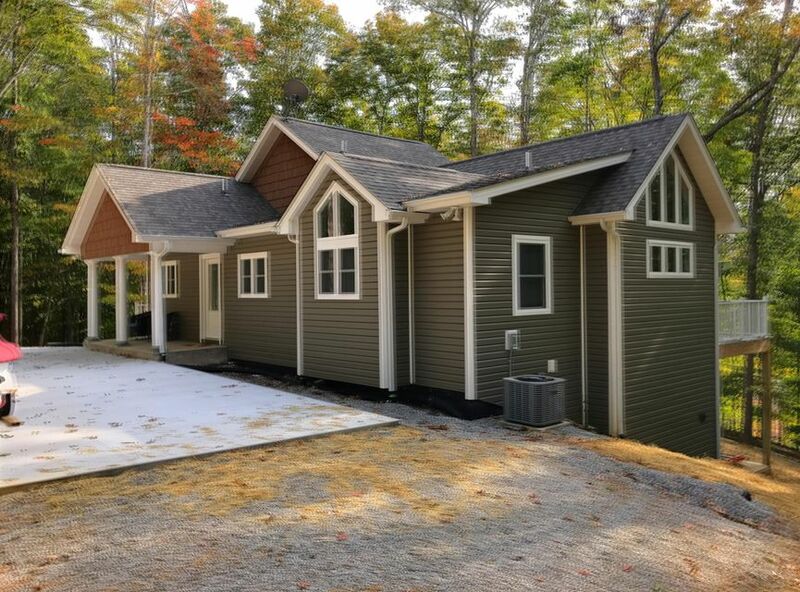 The main level has an entry, kitchen, laundry, living room, dining room and 2 master suites with custom bathrooms and 2 car garage. 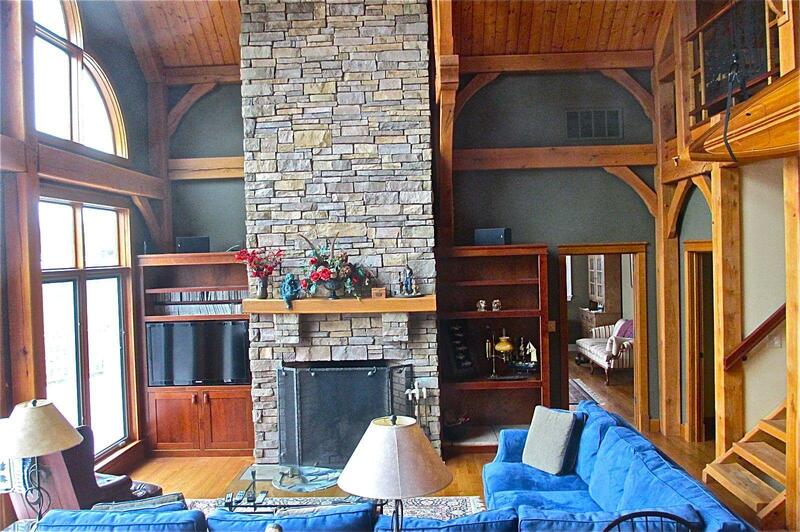 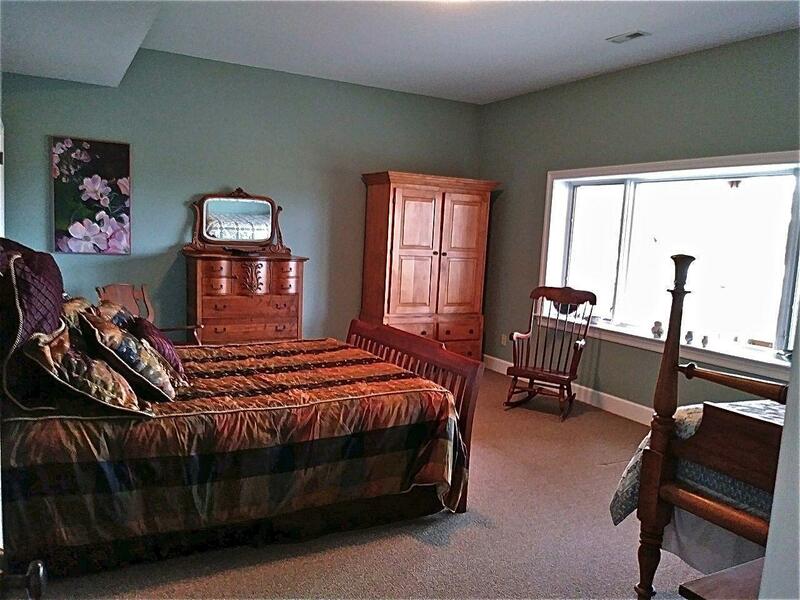 The back wall is all windows giving you a view of the lake from the front door through the back door. 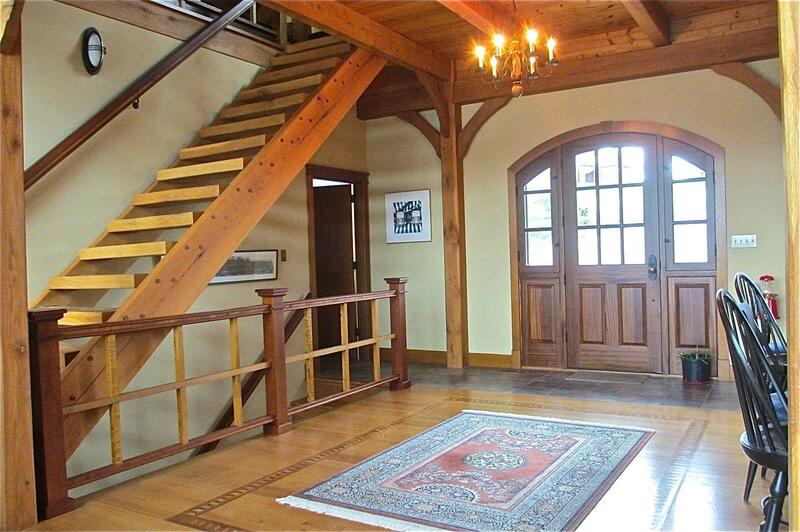 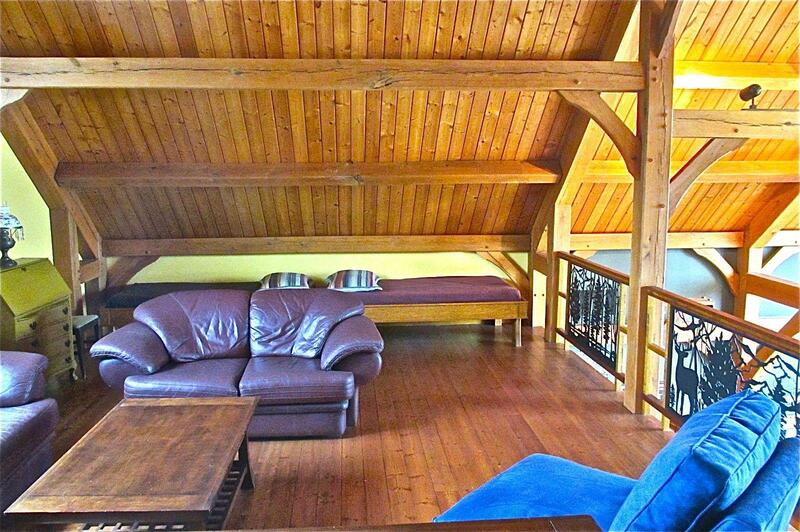 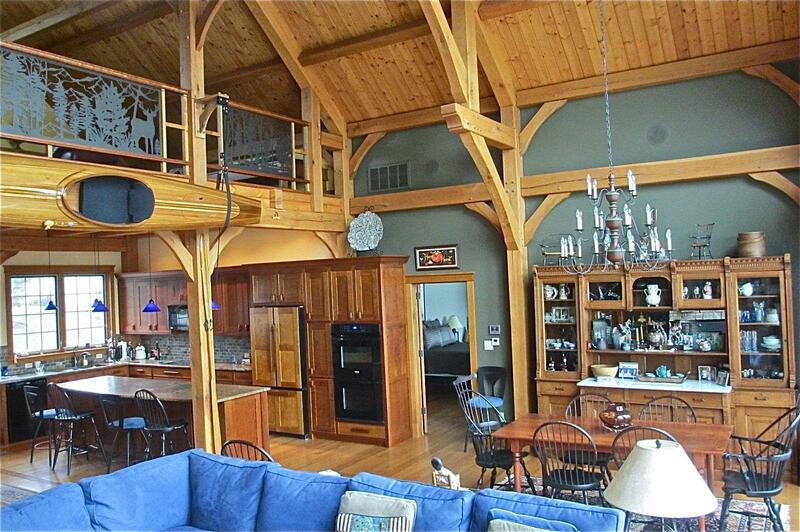 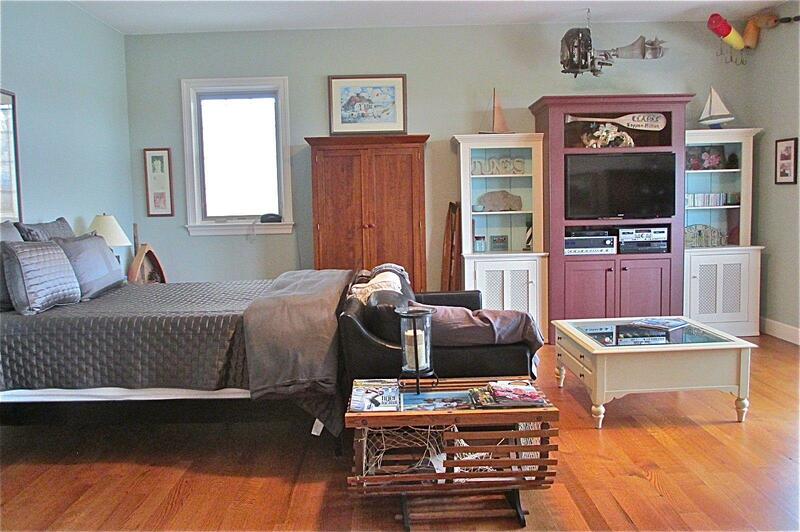 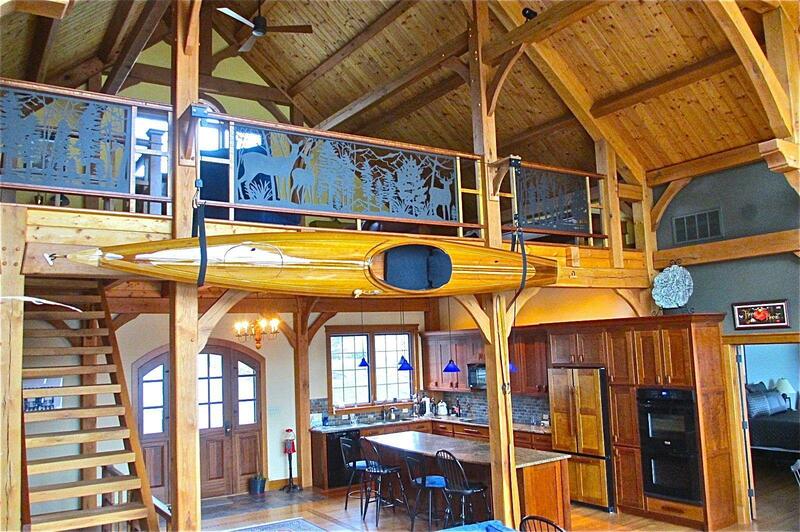 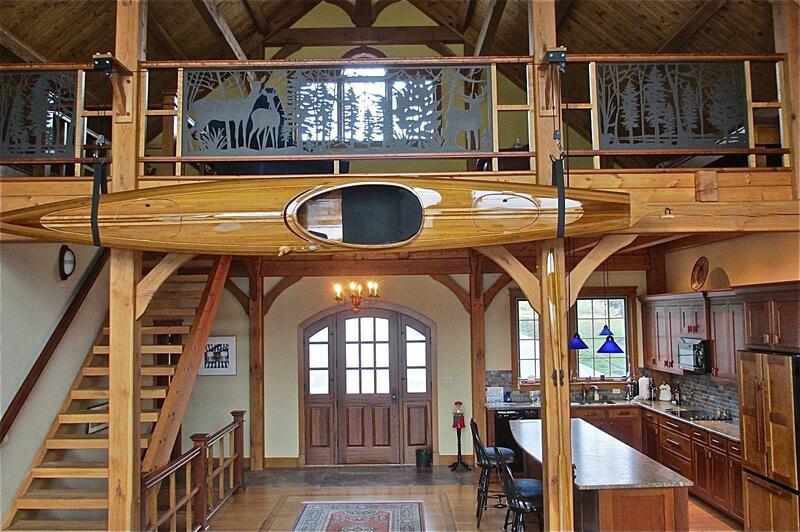 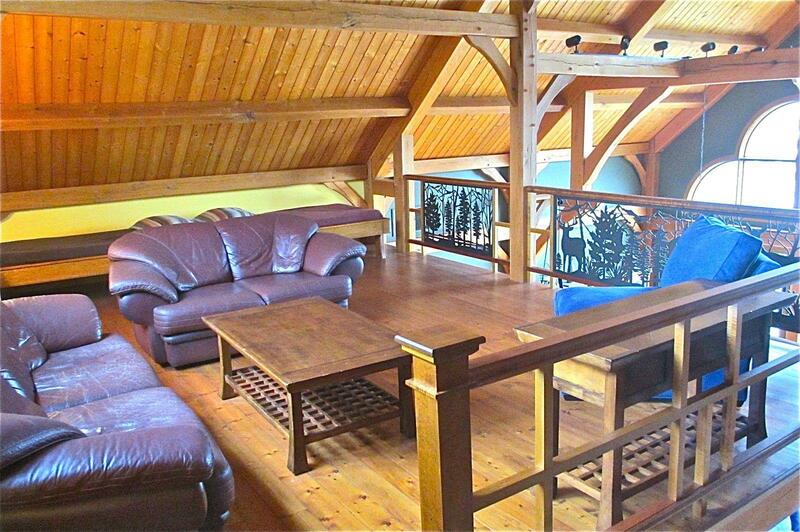 The loft above the entry/kitchen has a panoramic view of the lake, a living area and 4 built in beds. 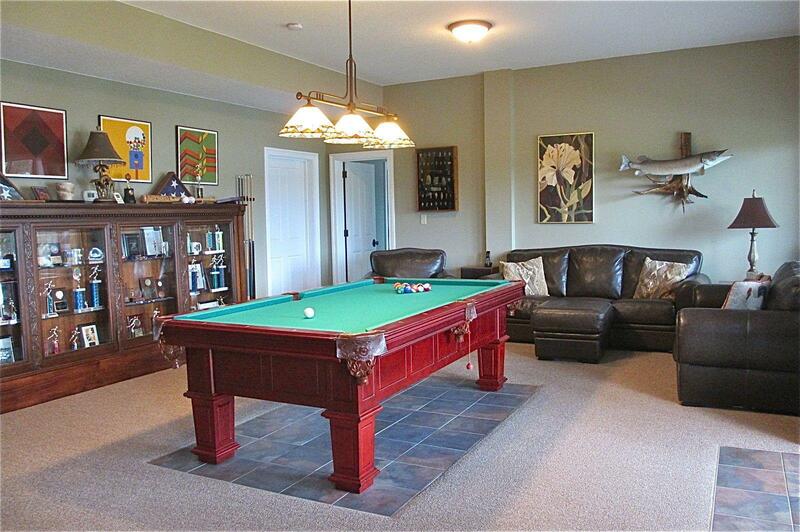 The lower level has a game room, expansive storage area, 3rd master suite and bath and 2 more heated and cooled garages. 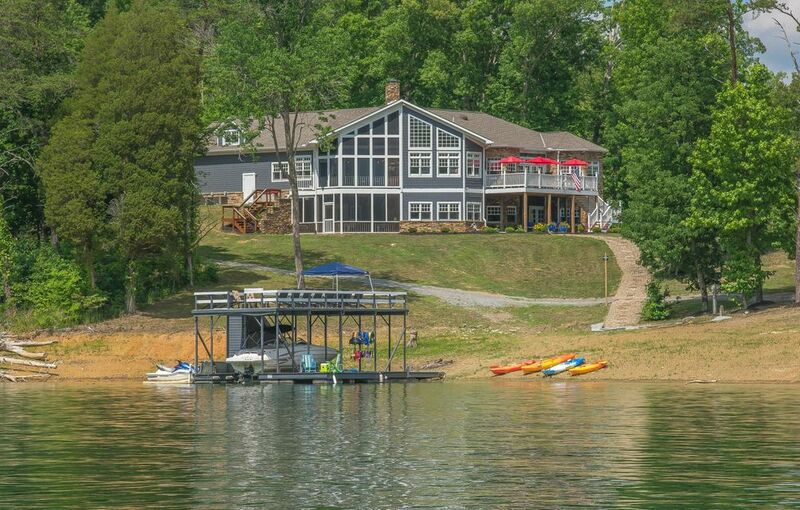 The maintenance free decks span the entire length of the house on both upper and lower levels for large parties.